As healthcare workers, we are not always role-models for health. In a canadian survey 66% of healthcare workers were overweight and 18% smoked. Do we eat breakfast? Many healthcare workers who have children know that having breakfast before school improves performance. Boschloo, et al. (2012) studied kids age 11-18. In their results, they found that habitual breakfast skippers performed more poorly in school than habitual breakfast eaters. Performance was measured by school grades and an attention scale. This effect was true for kids regardless of chronotype (day person or night owl). Other studies have shown lack of breakfast can affect memory (particulary verbal in girls), mood and attention. This research comes from the relatively new field of Mind Brain Health and Education which attempts to cohort the best research from psychology, neuroscience and education to facilitate the teaching and learning of our children, with the goal of every child reaching their full potential. Perhaps patient safety might benefit if we use some of this research to help healthcare workers reach their full potentials? 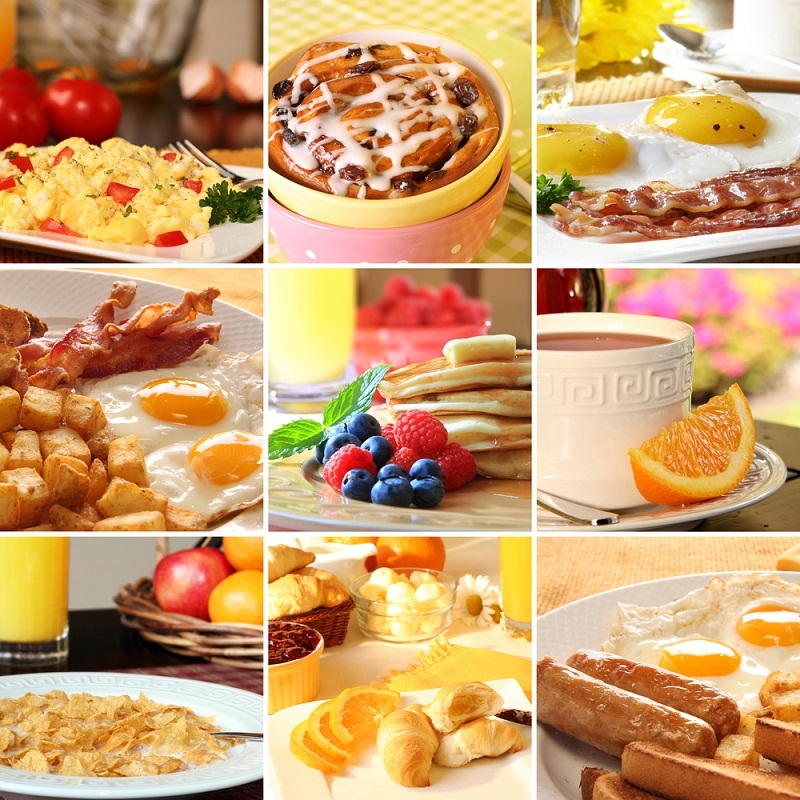 Let’s start by making breakfast a habit for all healthcare workers!